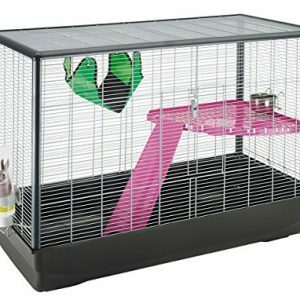 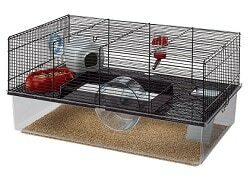 The chew proof critter cage 25-inch has a durable all metal design. 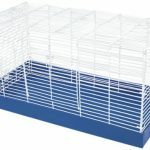 The powder coated wire cage attaches easily to the metal drop pan, making it easy to assemble and easy to clean. 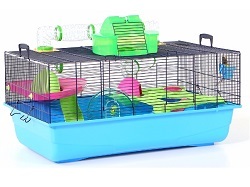 It comes in a colorful informative box that displays beautifully in a retail setting. 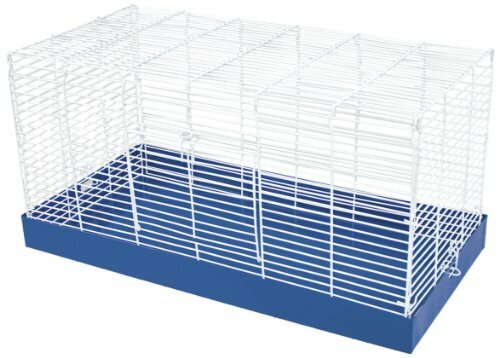 1/2-inch spacing between wire. 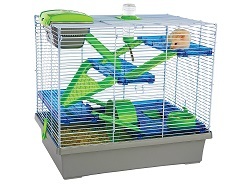 Measures 25-inch width by 12-1/2-inch depth by 12-1/2-inch height. 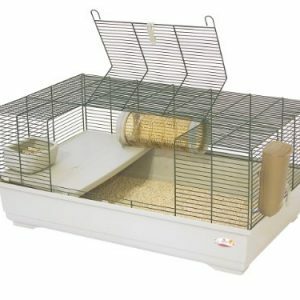 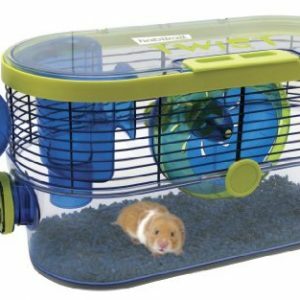 Be the first to review “Ware Manufacturing Chew Proof Critter Cage, 25-Inch” Click here to cancel reply.